Are SSL and SSH the Same Thing or Similar? What Does SSL and SSH Stand For? We all see the same familiar, yet odd and technical expressions around the Web. Your office tech guys might say "we use full SSL for our shopping carts" or "our network administrators use full SSH management techniques". But what exactly do these terms mean? SSL stands for Secure Sockets Layer. This means that you have mathematical encryption in place to prevent eavesdroppers from reading your text and private content on that particular page. SSL commonly uses something called port 443 to connect your computer to a secure server on the Web. SSL is often used for sending credit card, tax, banking, private email, or personal information to a business server somewhere. You'll know when you are on an SSL connection because your web browser will have the address prefix https:// in front of the URL. 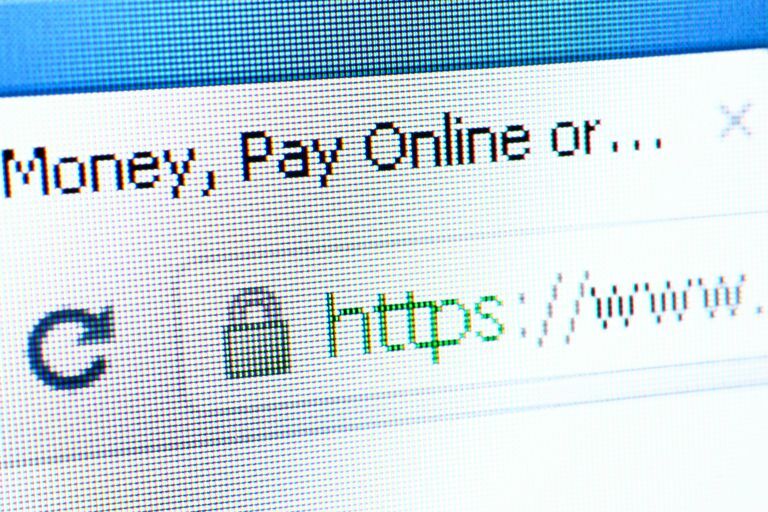 You can learn a bit more about the difference between HTTP vs HTTPS. Whenever you purchase a product from Amazon.com. When you file your taxes online. When you transfer funds between your checking and savings accounts. When you log into your Gmail or Outlook.com mail. When you send money with PayPal. When you log into a private group account such as Yammer, GroupMe.com, or OneDrive. When you are purchasing tickets online for the next professional football or hockey game in your city. When you log into your Google Photos. SSH is a similar-sounding acronym, but it refers specifically to encryption for programmers and network administrators. SSH stands for Secure Shell. SSH uses port 22 to connect your computer to another computer on the internet. Network administrators will use this technique so they can remote login / remote control a business server in some other part of the city. Your email administrator needs to reboot the company email server from his home. Your network administrator needs to reset your office password while she is sitting in a different office or is away on a conference. Your database administrator has to install updated software so that you can extract reports from the company finances. Your web server administrator needs to cycle the company website so that your new blog post or other content can be pushed into publishing. Both SSL and SSH are designed to create confidential connections across the Web. With only a very few exceptions, it is not possible for a regular hacker to break into an SSL or SSH connection, but the encryption technology is as reliable as 21st-century programming can make it. When you are trying to transmit financial information or internal business documentation, it is highly advisable that you only do so with an SSL or SSH type of connection. Both SSL and SSH are special encryption and protocol technologies used to connect two computers. SSL and SSH lockout eavesdroppers by encrypting (ciphering) the connection, and scrambling the transmitted data so it is meaningless to anyone outside of the two computers. Yahoo's Name Actually Stands for Something?